BDM100 Clone is BDM100 ECU Remap Chip Tuning Flasher. 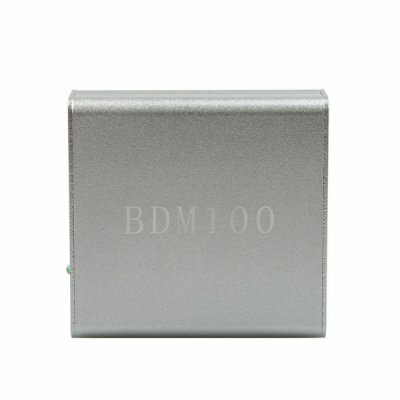 BDM 100 V1255 Programmer With BDM100 Software. 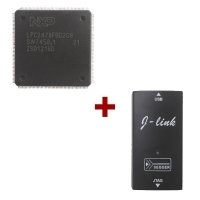 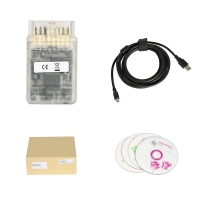 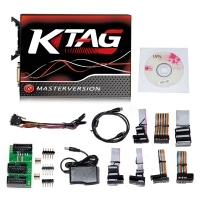 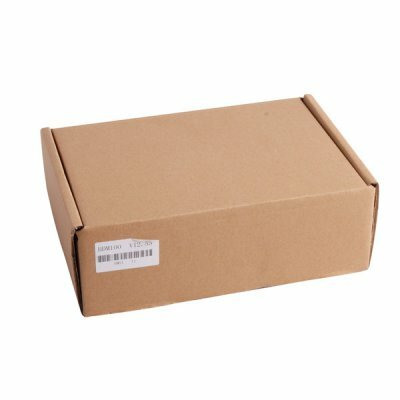 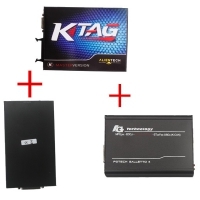 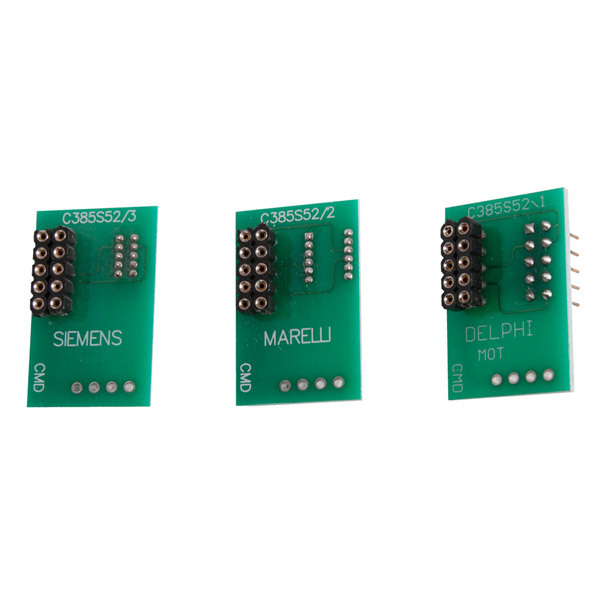 BDM100 V1255 Programmer package with BDM100 driver and BDM100 manual. 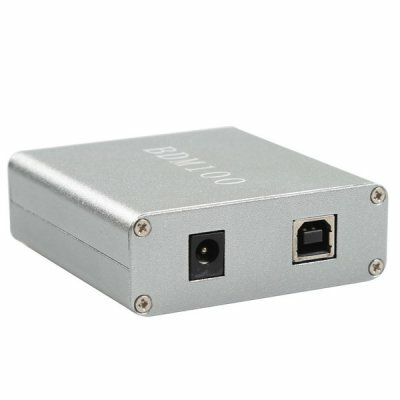 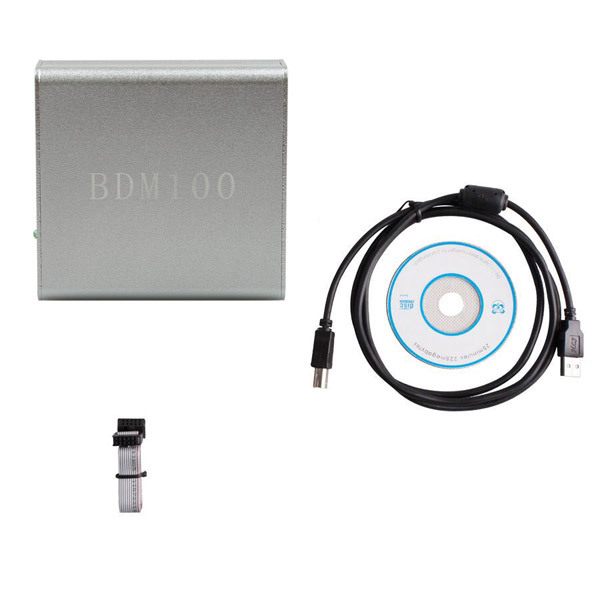 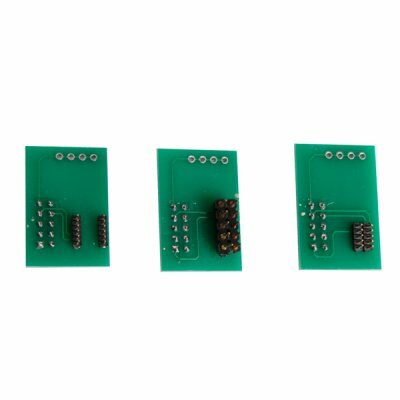 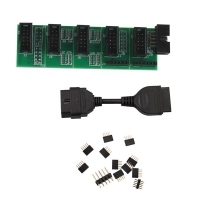 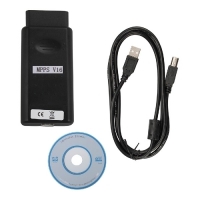 BDM100 V1255 interface is a universal reader/programmer (it does not require our RACE software necessarily) that allows the user to read and program files in the ECU supplied with MOTOROLA MPC5xx processor (essential). 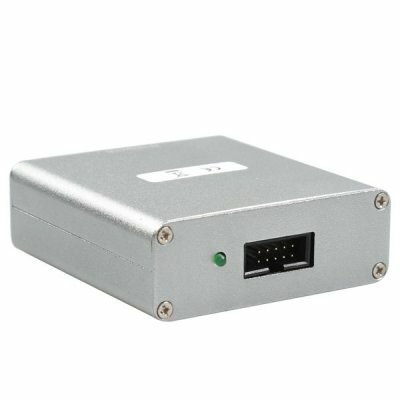 BDM100 V1255 Programmer requires the ECU to be open, "on the bench", as the reading/programming operations are realized by linking a flat cable to specific area the ECU (the tool, on the other side, is linked to the USB port of a computer). 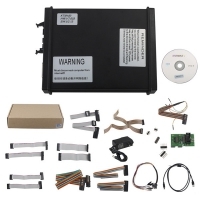 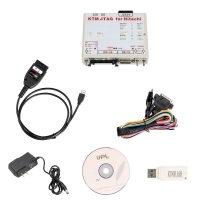 BDM100 ECU Remap Chip Tuning Flasher allows also to create perfect copies of the whole software of an ECU (after having read the original ECU software).